The Employment Law for HR Managers 2017 focuses on the legal issues that are proving the most challenging and complex for HR practitioners and business managers. The program is presented by experts from Toronto's top law firms, who will provide valuable insight into a number of topics with a focus on recent cases and court decisions. Lorenzo is Leader of the firm's Workplace Law Group. 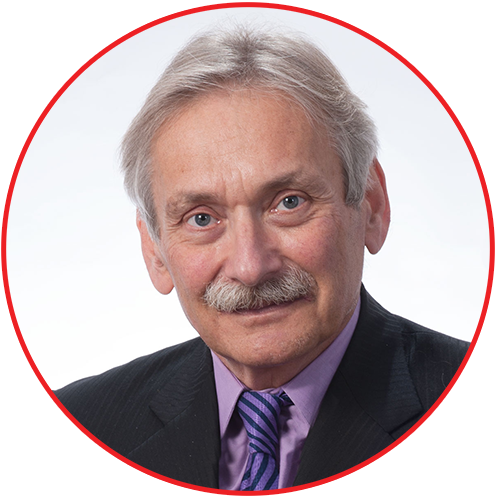 He has practised exclusively in the area of labour and employment law for over 25 years, representing employers on all areas touching labour and employment law, both provincially and federally. His expertise spans the broad spectrum of workplace law, whether it be defending employers against employee claims (wrongful and constructive dismissal, human rights, harassment) or dealing with a unionized workplace. 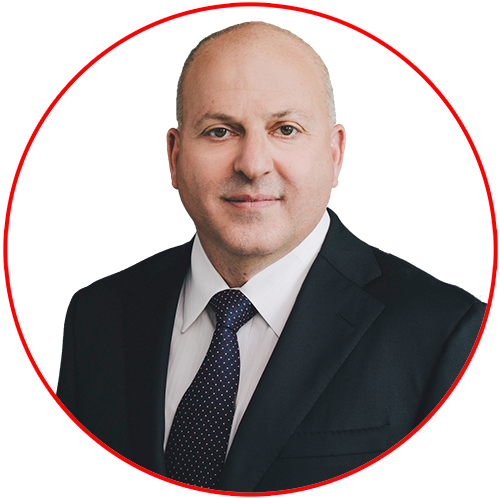 He has extensive experience in grievance and labour board litigation, injunctive proceedings, responding to union organizing and applications for certification, collective bargaining and grievance arbitration. Lorenzo also advises his management clients on acquisitions, divestitures and restructurings, enforceability of restrictive covenants and the application of various labour and employment statutes. Lorna Cuthbert is a partner at Stikeman Elliott LLP. 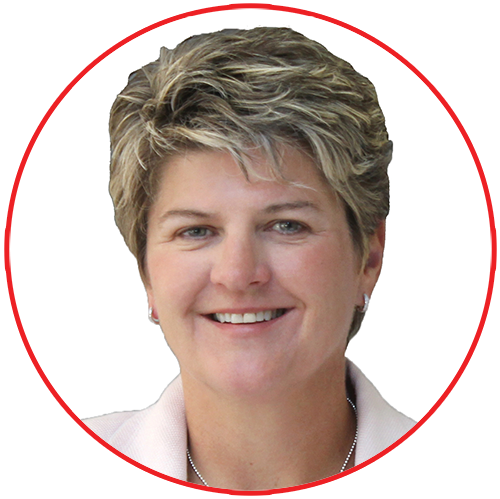 She is head of the Employment, Labour and Pension Group of the Toronto office. Her practice encompasses all matters relating to employment and labour law, with a particular focus on the human resources aspects of commercial matters. She provides day to day advice to clients across a broad spectrum regarding employment standards compliance, human rights (including disability and accommodation issues), wrongful dismissal, enforceability of restrictive covenants, and employee privacy. 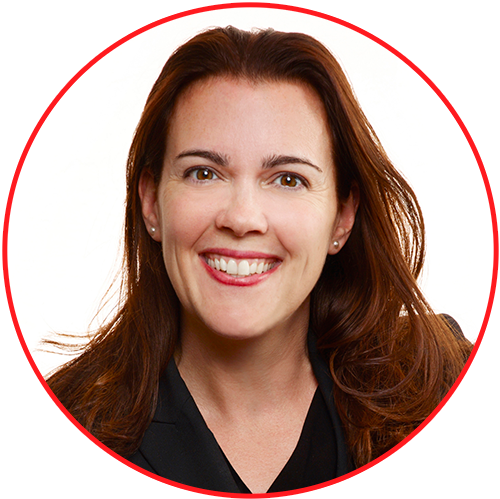 She is acknowledged by Chambers Canada 2017, Best Lawyers in Canada 2017, Lexpert 2016 and Legal 500 Canada 2016. Dr. Sam Ozersky, AB, MD, FRCPc is the Senior Consultant at the Mood Disorders Clinic, University Health Network in affiliation with the University of Toronto. In the 30 years of his practice, he has been seeing patients who have suffered from prolonged, debilitating mental health conditions. He has provided Occupational Psychiatry services to major corporations, disability insurers and law firms. He received the Canadian Medical Association Community Physician Innovator in Informatics Award. Over the past 10 years, he collaborated with leading clinicians and researchers in developing and deploying FeelingBetterNow® a E- mental health system that has been cited for excellence by the Mental Health Commission of Canada and available to one million Canadians. Muneeza Sheikh practices in the area of labour law and employment law in Toronto, Richmond Hill, the GTA and across Canada. She provides advice and representation in employment law matters to corporations and executives, including termination, dismissal, hiring, contracts, human rights and employment litigation. Muneeza successfully resolves difficult and complex employment law matters, both litigious and non-litigious. 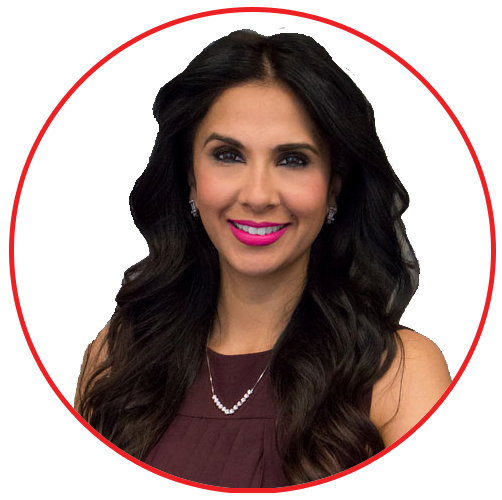 Muneeza has a significant media presence in Toronto and across Canada, and appears regularly on CBC, Global, City TV, CTV, and CP24 as one of the leading experts in Canada on labour law, employment law, and human rights issues. Muneeza also sits on the panel for the Global Morning show, and CBC with Carole MacNeil. Lisa Cabel practises employment and labour law at Norton Rose Fulbright in Toronto. She advises and acts for public and private sector employers in all areas of labour, employment, and human rights law and has appeared as counsel on numerous arbitrations and at various Ontario Tribunals, the OLRB and Court, including the Divisional Court of Ontario, and the Ontario Court of Appeal. Lisa holds a B.A. from the University of Toronto, an LL.B. from the University of Western Ontario, and was called to the Bar of Ontario in 2005. Be sure you’re up to date on your legal responsibilities as an employer. Be sure your risks are minimized. A comprehensive rundown on how to handle this difficult workplace issue, and your legal obligations. Learn the basic finance principles and the tools required to incorporate them in your day-to-day work.